Coming all the way from Germany, HERZSCHLAG is a new ambitious electro project presenting it´s massive debut album Fest Der Liebe. Their first offcial released song "Steh Auf" (German for "Stand Up") was part of the successful INFACTED COMPILATION 4 which managed to climb onto the top position of the German Alternative Album Charts (DAC). 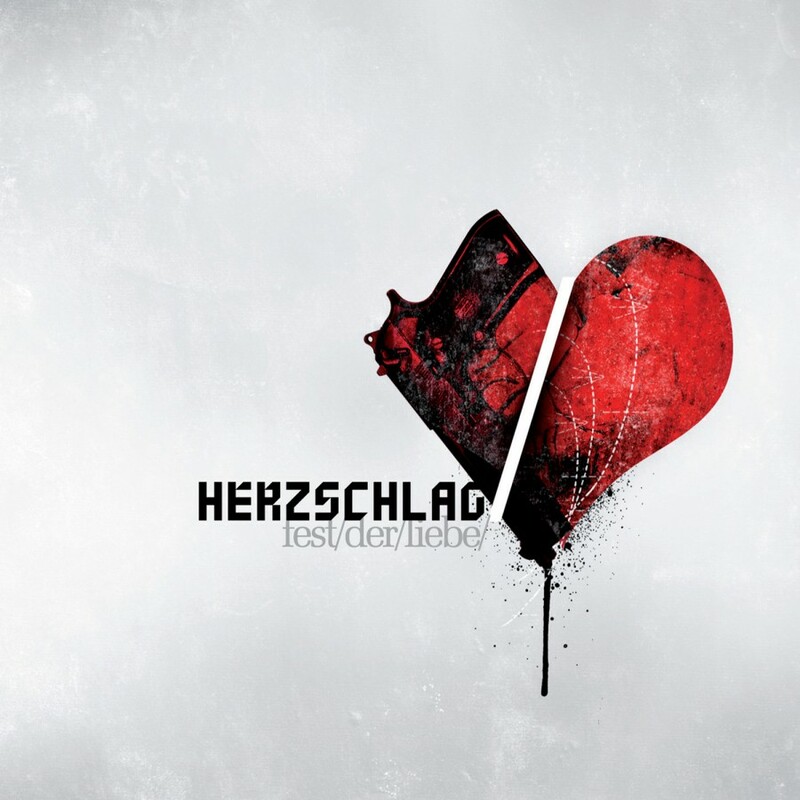 HERZSCHLAG combines warm, catchy melodies with the strength of danceable industrial rhythms comparable to bands such as Suicide Commando, SITD or Agonoize. Fest Der Liebe gives you 10 new fresh club hits on one album. The driving force behind HERZSCHLAG is a well known German producer whos name is a well kept secret! Get your kicks on this outstanding debut album!